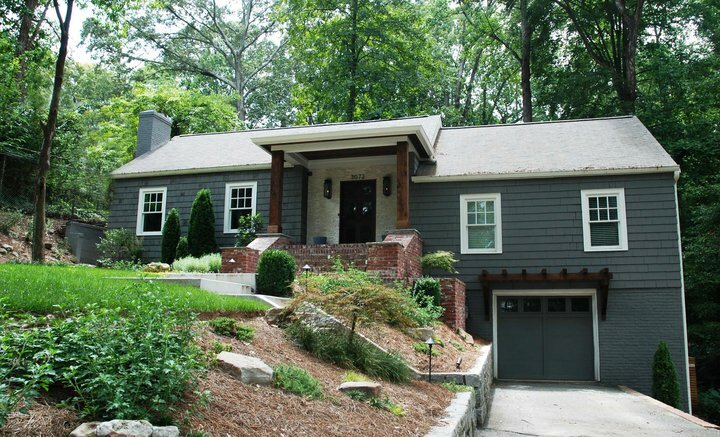 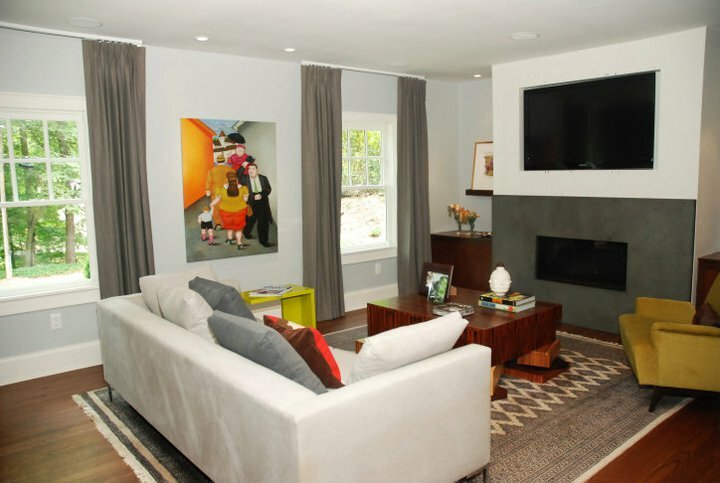 A complete make over of this Buckhead home into a more contemporary style. 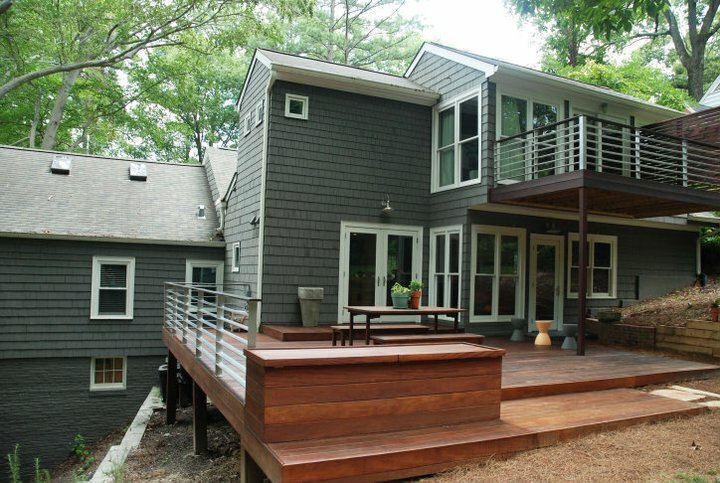 The house was gutted on the interior and the back was opened up with expansive decks and balconies. 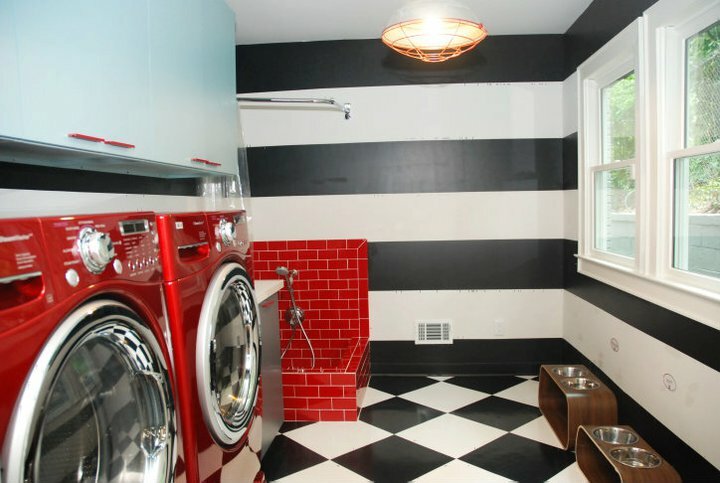 A new kitchen and master bath were designed for the house.